Do you want to use a statutory declaration in place of an affidavit?Statutory declarations are often used when you have to make a statement to a government agency. Use an affidavit if you are unsure. What is an affidavit?An affidavit is a voluntary written statement where a person lists facts that they know to be true. If you are unsure if you should use an affidavit or a statutory declaration, use an affidavit.What is a statutory declaration?A statutory declaration is a voluntary written statement where a person lists facts that they know to be true. It is usually used for matters outside of court such as providing a factual statement to a government agency as part of an application for an immigration visa. If you are unsure if you should use an affidavit or a statutory declaration, use an affidavit. An Affidavit is a statement of facts made under oath. "Under oath" means to make a formal promise to be used in a court or by another official institution (such as a bank) that confirms the information included in your statement is true and based on personal knowledge or belief. A Statutory Declaration is similar to an Affidavit in that it allows a declarant (the person who signs a Statutory Declaration) to submit facts they know to be true. However, Statutory Declarations are typically used outside of court to submit statements or facts to specific government agencies, whereas an Affidavit is used most often in court. 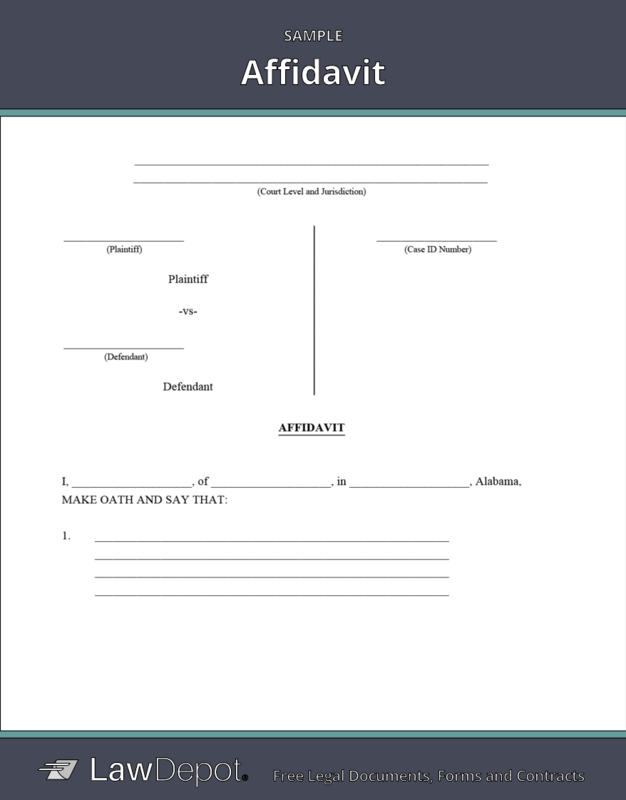 How do I create an Affidavit? Can I attach documents to my Affidavit? Yes, if you have documents, statements, photographs, or something else that help prove the information included in your Affidavit (which are then referred to as "exhibits"), you can attach them to the end of your document. 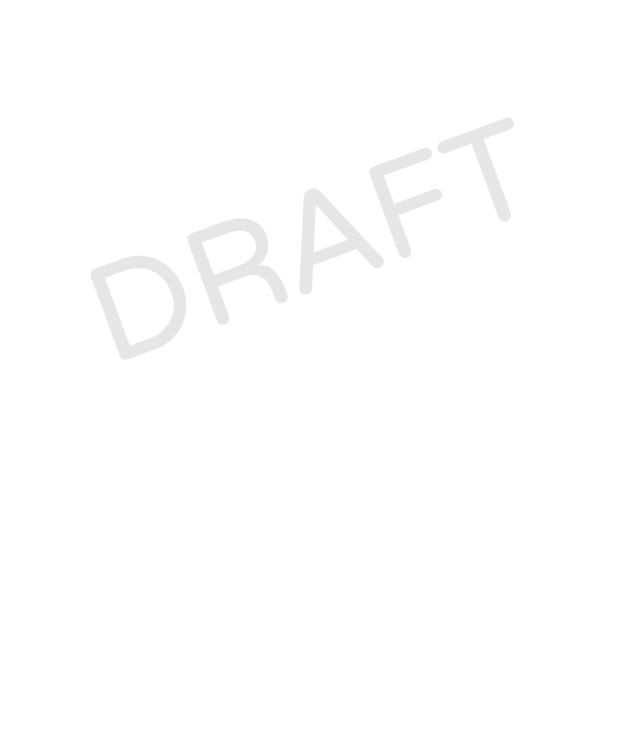 The standard method for attaching documents includes labeling each attachment for easy reference (i.e. Exhibit A, Exhibit B, etc.). Who can sign an Affidavit? To sign an Affidavit, a person must be of sound mind, which means they have the mental capability (or capacity) to understand the statement itself and the implications, such as perjury, of swearing the document. Typically, Affidavits are signed by a person who is over the age of 18. However, there is no minimum age requirement, and in some instances a minor could be required to swear an Affidavit, for example, to submit evidence in a family law proceeding. What is the penalty for lying on an Affidavit? Affidavits hinge on a person submitting true statements as facts, which is why the court takes lying under oath very seriously. Lying in an Affidavit is punishable by law. The severity of the charge may depend on jurisdiction, but in some cases, it is considered perjury, which is a criminal offence. The possible repercussions for swearing a false statement ranges from fines to jail time.